You probably didn’t hear about it, but yeah, Avengers: Infinity War is now a thing. It got released a few days ago with very little publicity. Of course I’m joking, I’ve seen more about the Avengers in the past week than I have in the previous twenty-one years of my life. 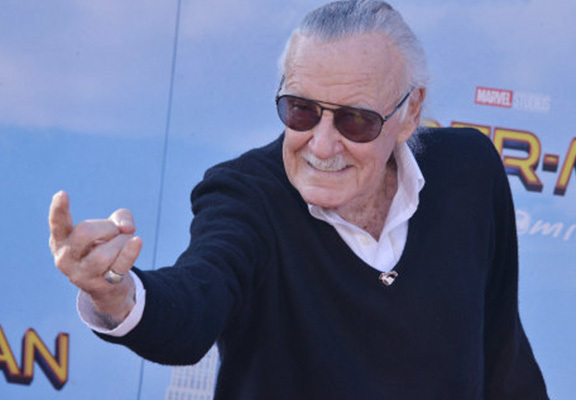 Avengers: Infinity War is so popular, it sold more tickets than the previous seven Marvel films combined, and this was two weeks before it was even released. Ryan Reynolds has recently shared his attempt to get into the Avengers’ team on Twitter. 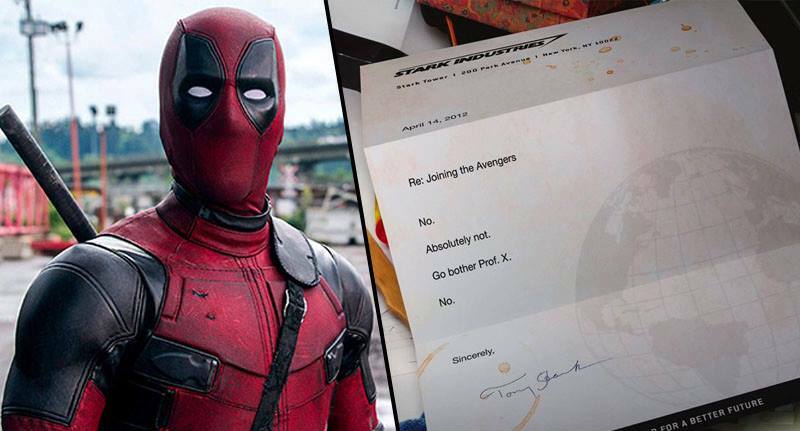 Posting to the social media site, Reynold’s revealed the rejection letter Deadpool got when he applied to be part of the team. Speaking to BBC Radio Scotland, Russo – who’s previously directed both Captain America: The Winter Soldier and Captain America: Civil War – revealed the plans for Lee’s appearances.